Rumors of a possible comeback for Dwayne Johnson aka former WWE star The Rock have been doing rounds from quite a while now. But reports suggest that this could be a reality as soon as April during the most coveted WrestleMania 35. Roman Reigns battle with leukemia has put a serious dent on who will feature against Brock Lesnar in WrestleMania 35. The Rock is the latest name to surface as his competition. 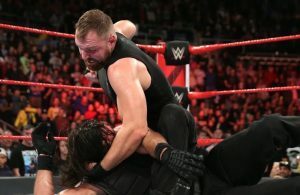 Last month, it was suggested that Seth Rollins will be taking on his former rival after Braun Strowman injured his elbow. 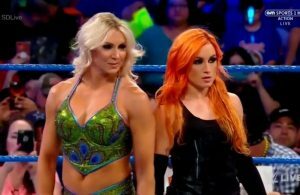 A report in WrestleVotes suggests that at one point, there were plans of fielding these two against each other but it had to be changed. “Rumble tidbit: Plan at one point was for The Rock to win the Royal Rumble & face Roman Reigns at Mania. That’s not happening. Can Rock still win it & face Lesnar? I guess. Depends what kind of agreement Rock and WWE have. 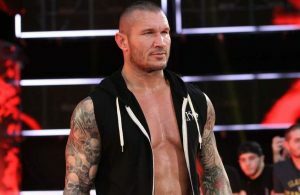 Once plans changed, Rock may have reconsidered,” the tweet from WrestleVotes read. Roman Reigns had defeated Brock Lesnar to clinch the title last time out. But after coming out with his battle against leukemia, Reigns had to give up on his WWE Universal champion belt. But Lesnar regained the title by defeating Braun Strowman at WWE Crown Jewel in November. And building up to WrestleMania 35, Brock Lesnar might just go in as champion. Reports suggested that The Rock was to appear on Smackdown Live 1000 and Royal Rumble before making it to WrestleMania 35 next year. 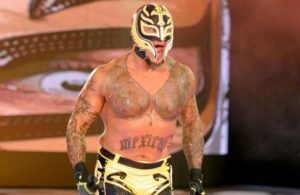 But his Hollywood commitments will surely keep him out of WWE as a full-timer. 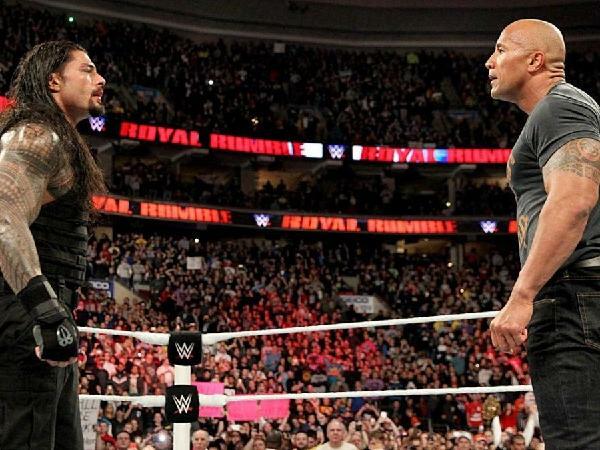 So, it is hard to guess whether The Rock will win the Royal Rumble to get direct entry into WrestleMania 35. Even if that happens, it is highly unlikely for The Rock to defeat Brock Lesnar and then commit his future to WWE. That being said, Seth Rollins fighting with Brock Lesnar still looks a great possibility for the event in April. 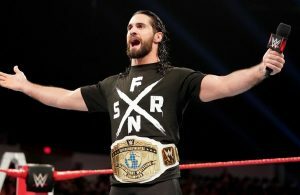 Seth Rollins is set to defend his title in a highly anticipated face-off against Dean Ambrose at the TLC Pay-per-view and will probably be defeated in his bout to fight in the WrestleMania.